Prior to joining Devitt Spellman Barrett, Ms. Chavez was a partner at a Manhattan law firm, with over sixteen years of experience defending complex product liability and general litigation matters in New York’s state, federal and appellate courts. Her product liability work includes defending manufacturers of outdoor power equipment, ceiling exhaust fans and other consumer products. She also defended numerous claims involving a nationwide product recall. 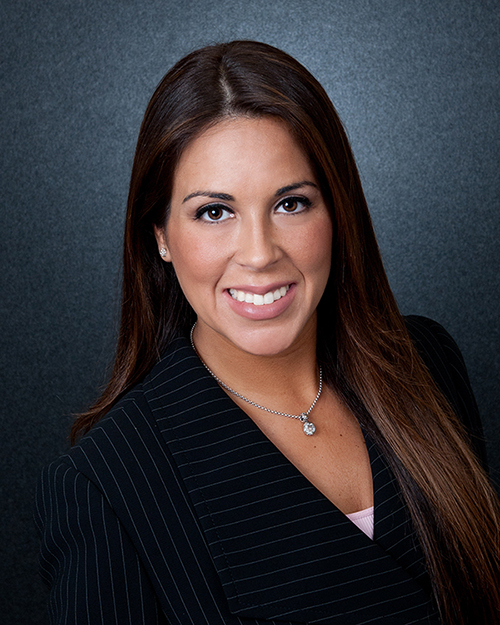 Ms. Chavez has extensive litigation experience representing small businesses, national retail chains and landlords in a wide variety of matters, including premises, property and contract disputes. Her exceptional oral advocacy and writing skills and her ability to formulate smart, defensive strategies have made her a formidable adversary and an effective advocate on behalf of her clients. In this regard, she has successfully defended catastrophic personal injury claims and obtained dismissal of complex products liability claims via dispositive motion practice. During her time at Fordham, Ms. Chavez was a member of the International Law Journal. She is also fluent in Spanish. Ms. Chavez was admitted to practice in the Southern, Eastern, and Western Districts of New York as well as to the United States Court of Appeals for the Second Circuit. University of Maryland at College Park, College Park, Maryland, 1997, B.A.